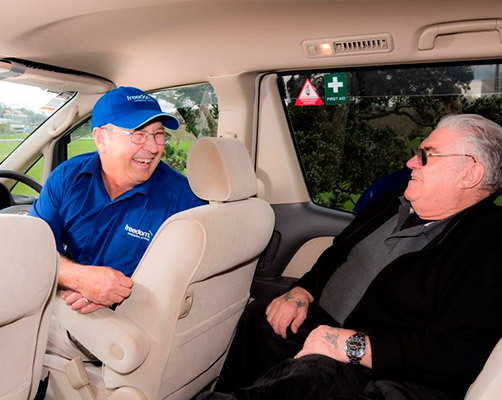 Freedom Drivers provide a caring, friendly and reliable alternative to taxis and other impersonal methods of transport. 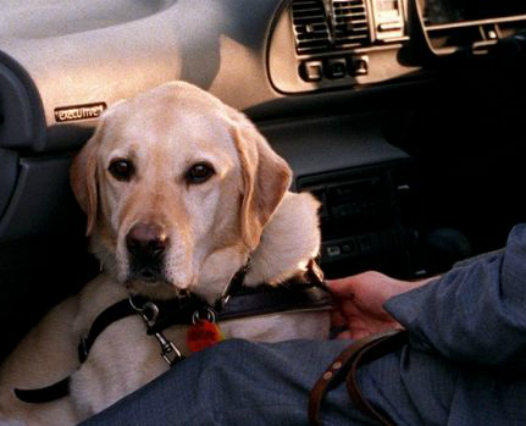 Our clients range from seniors, those recovering from illness or injury, people with mobility challenges or disabilities through to children and teens needing safe travel or people needing to get pets to the vet. In fact we drive anyone who would prefer a more reliable and personal driving service at no extra cost. For those requiring extra help we will assist you from your door to the car. We will accompany you to your appointment making sure you get where you need to be and we will wait with you if necessary or be there to pick you up afterwards. We can provide companion assistance with shopping, picking up prescriptions, taking your out for a cuppa or a scenic drive and we are happy to help with walkers or wheelchairs if you use one. 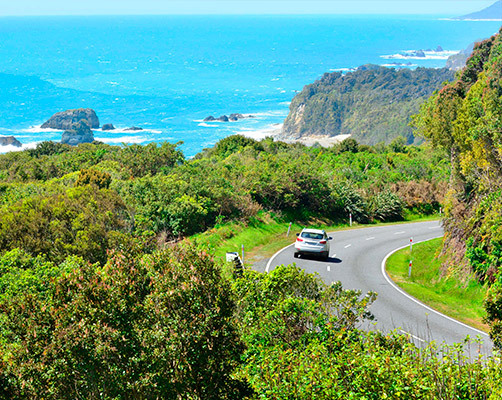 We also provide a personal driving service for tourists and holiday makers. This is a great flexible option if you just want to relax on holiday without having to worry about driving yourself and finding your way around. 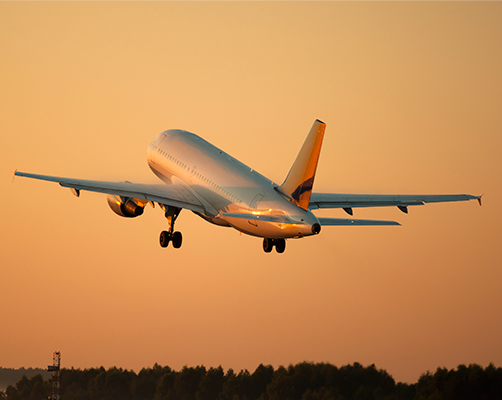 Go where you want, when you want without having to be part of a busy tour or group. Freedom Drivers are ACC Registered Vendors. We are also providers for the Total Mobility (TM) transport scheme. This means we accept the TM vouchers, chits or cards in most areas. 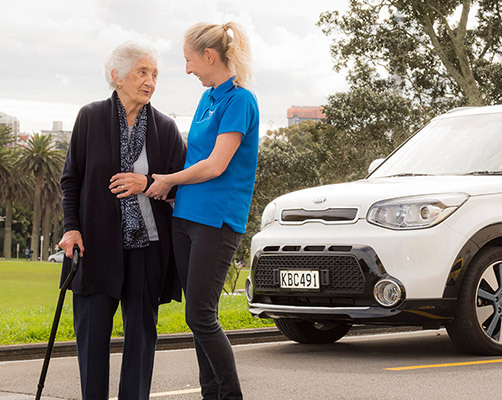 Freedom Drivers are kind, caring, reliable and local. 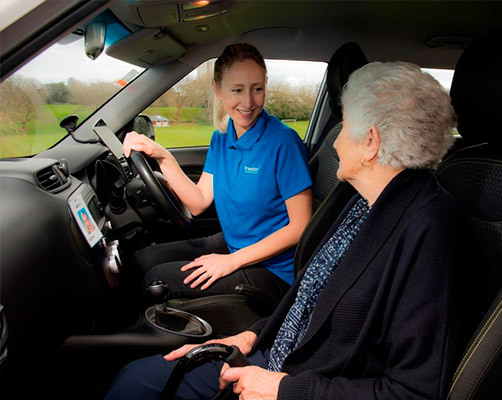 You can be confident that your driver will arrive on time every time and that you will be personally assisted to your appointment and picked up afterwards. If you require regular transport you will be able to build a relationship with the same driver who will get to know you and your needs. Freedom Driving services are tailored to your needs and we love building positive, friendly relationships with our customers. 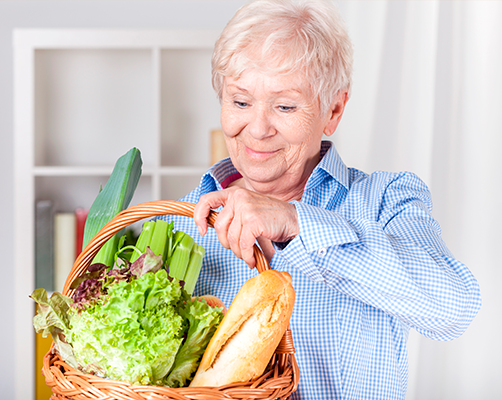 Our point of difference is that we provide assistance and companion services if required. 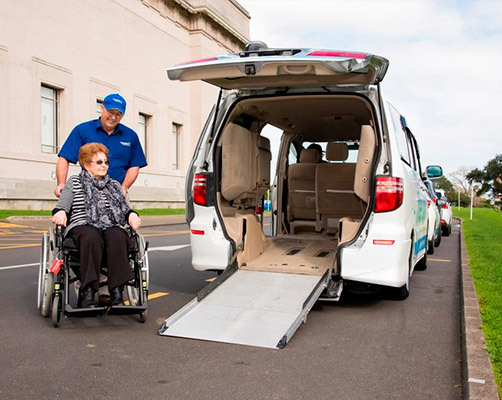 Freedom Companion drivers are a service dedicated to providing a convenient, friendly and safe option to those who cannot drive themselves. Freedom has been a godsend to me. Trapped without transport and a work site not covered by public transport, I was in a quandary about how to get to work. Then I saw an ad for Freedom. Problem solved. My driver picks me up at Silverdale and takes me to work then returns me home. He is always punctual and the vehicle is always immaculately clean. Awesome! Thank you Freedom! When I broke both my arms ACC organised Lindsey to take my 3 young boys to school and back. The service Lindsey provided was excellent. She was friendly and reliable, brilliant with the kids and went above and beyond to make us all feel comfortable and safe. I would highly recommend her. Thanks again Lindsey!